What is Protecadin OD (Lafutidine) used for? 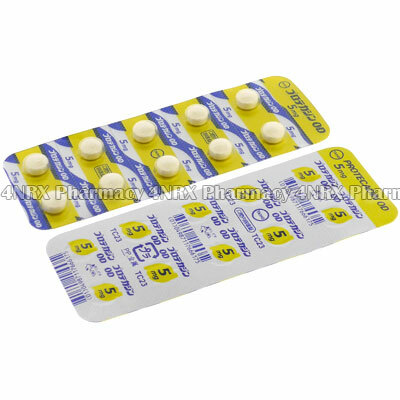 Protecadin OD (Lafutidine) is an oral H2 receptor antagonist prescribed to prevent or control stomach ulcers or chronic heartburn. The medicine reduces excess stomach acid production to relieve reflux into the oesophagus, damage to the stomach lining, or indigestion associated with these conditions. Your doctor may use it to treat other conditions that are not listed here. How should I use Protecadin OD (Lafutidine)? Use Protecadin OD (Lafutidine) according to the direction of your doctor to get the most effective results. The best dosage will be determined by the condition being treated, your current health, and the severity of your symptoms. The tablets should be swallowed with a large glass of water. Never split or crush the medication prior to use as this may destroy or change the effects of their contents. Be sure to ask your doctor any questions you have about using the medicine to ensure the correct administration. What are the side effects of Protecadin OD (Lafutidine)? Contact your doctor immediately if you experience any unusual or intense side effects being careful about any signs of an allergic reaction such as hives, swelling of the face or neck, or difficulty breathing. These may require lower doses, reduced application frequency, or emergency medical attention in more serious cases to prevent further health problems from occurring. 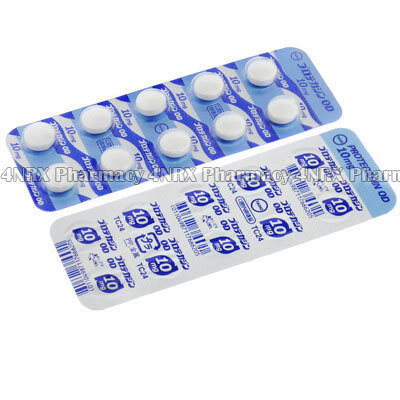 Strictly use Protecadin OD (Lafutidine) as prescribed and follow all instructions provided by your doctor. Safe, suitable, and optimum dosage can vary and is dependent on the patient`s health and medical history, as well as the condition you are treating. Protecadin OD (Lafutidine) may not be safe or suitable for all patients. Always ensure your doctor is informed if you are pregnant or breastfeeding, using any other type of medication (including non-prescription medicine, vitamins, and supplements), as well as if you have any allergies, other illnesses, or pre-existing medication conditions.